Number 1 Golf offers a variety of scorecard options to suit your needs. Single fold (4 page), Double fold (6 page), and Triple fold (8 page). We can include course photographs, overheads and corporate identity to create a practical and individual scorecard. 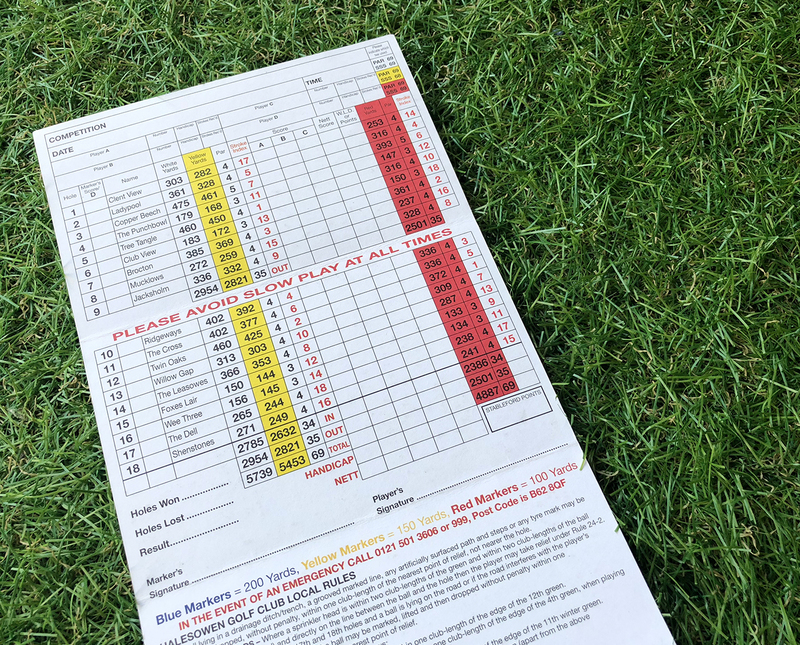 We don’t just produce a standard scorecard but a scorecard that is branded to suit your club identity and to the highest quality giving players a great first impression of your club.